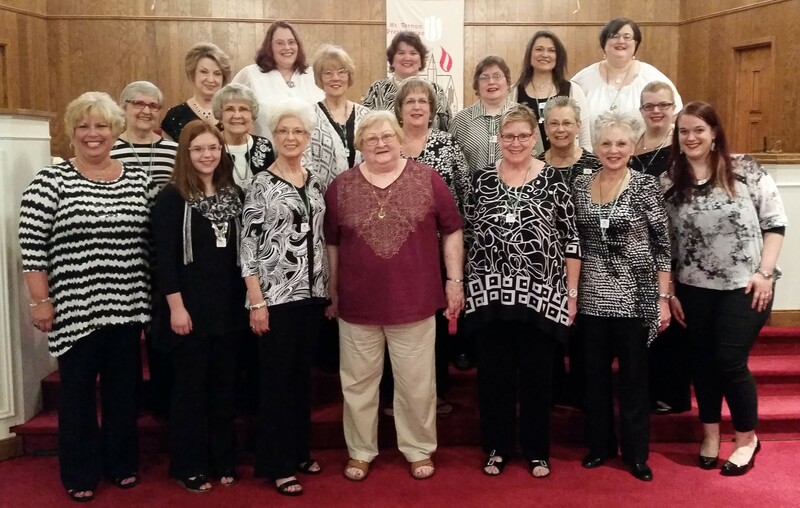 Recently, some of the Wichita Chorus members performed during the worship services at the Mt. Vernon Presbyterian Church in Wichita. Following the performance, the members ate lunch at Shanghai where they sang for the customers.